We hope you have fun exploring our website. 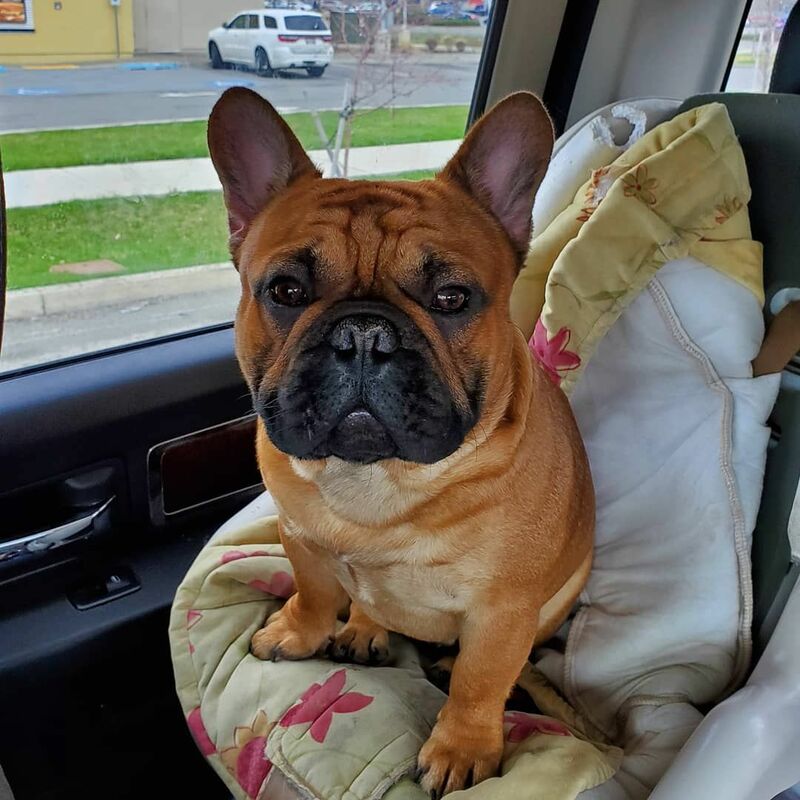 French Bulldogs are sweet , playful dogs with enough love for the whole family. 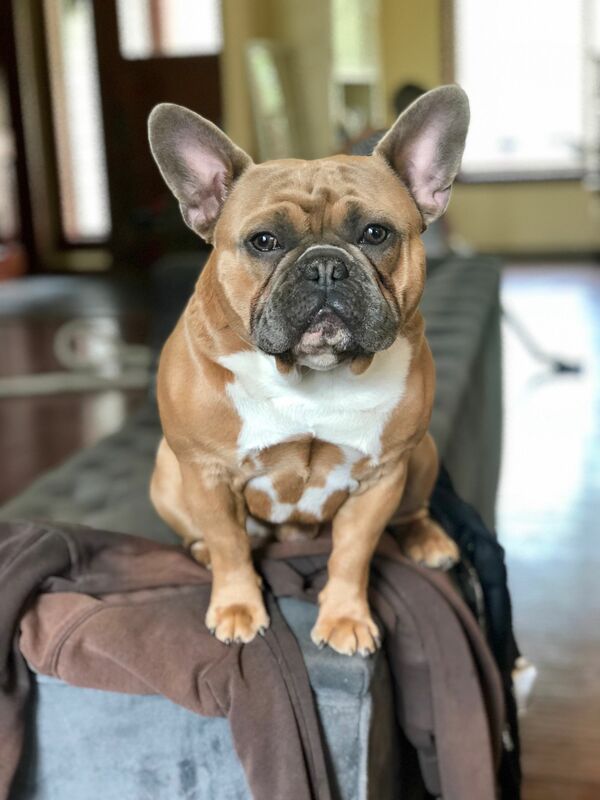 French Bulldogs love to perch on couches, counters and even tables. They want to be close to you. 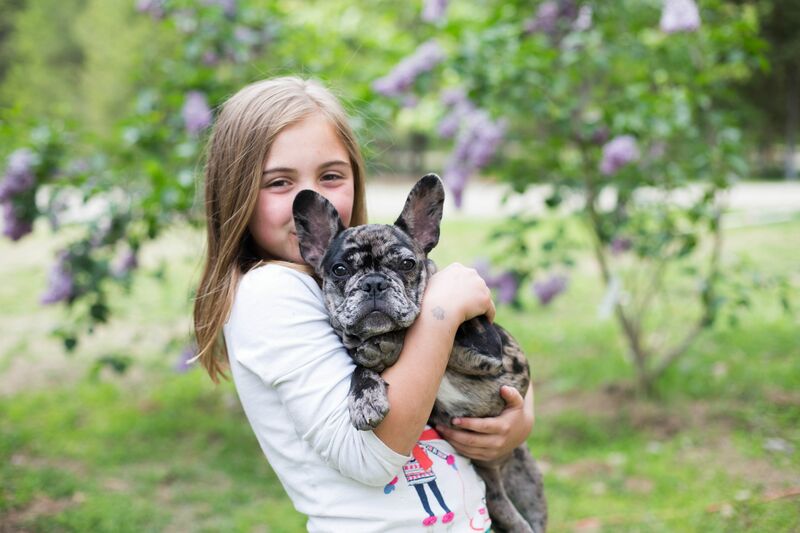 Things to consider when purchasing a French Bulldog. Do you have time to spend with your new family pet? They love people and affection. They were bred to be entertaining lap dogs. If ignored, they can become destructive. They love to play with toys and chew on bones.